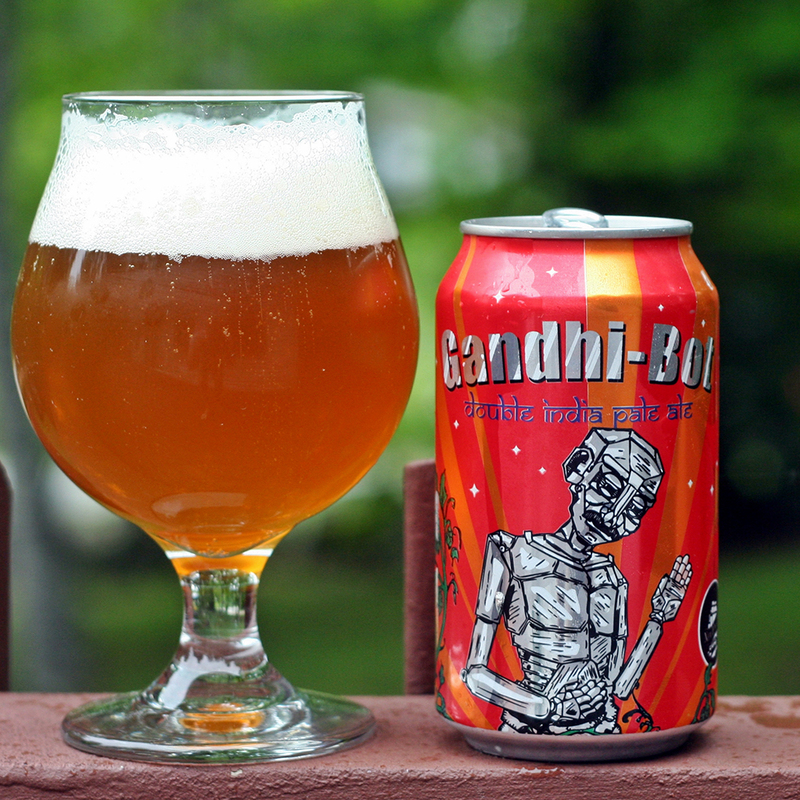 “Gandhi-Bot” is clearly a bizarre name for a beer. But is it worthy of a lawsuit? Apparently the answer to that question is yes. Sunkari Janardhan Goud, a lawyer in India, recently filed a petition in Hyderabad arguing that the beer’s name and graphics desecrate Mahatma Gandhi, a violation that is punishable under Indian law. The New England Brewing Company, makers of the brew, have already apologized for the name, though they have made no indication that they intend to change it. It is also worth noting that the beer has been around, and praised for its taste and quality, since 2010. There are no American laws on the books similar to those in India, so it’s unlikely that New England Brewing will have to change the name. But, as the Hartford Courant points out, some stores have already decided to stop selling it. For beer lovers, one thing that makes this whole debate disheartening is that Gandhi-Bot is a good beer. A really good beer. Don’t believe me? Just look to Beer Advocate, where it has a “world-class” ranking, or Rate Beer, where it has a 99 ranking out of 100. Back in 2010, when canning craft beers was still a rarity, this Double India Pale Ale was easily one of the best hop bombs you could buy in aluminum (before that became a whole thing). Here’s hoping all parties involved can come to an amicable resolution.